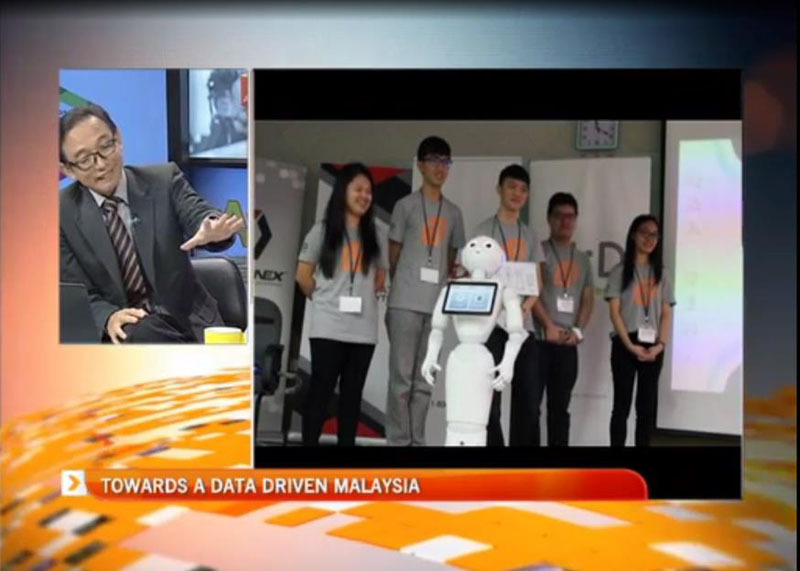 This programme prepares students to work in an exciting career and profession in the area of computer science specialized in data science. It aims to produce graduates with fundamental knowledge in computer science, analytical methods relevant to modern applications which require large-scale data analysis as well as concepts and techniques of data science. Graduates can apply the knowledge and skills learnt to solve Big Data problems in a variety of disciplines. This programme provides a platform that allows students to learn the knowledge of C, Java and Python, assembly language, XHTML, CSS, Java Script and SQL which are the basic skills required by students to develop software or information systems to capture and analyse massive amounts of data across a range of organisations. Students will be trained in various software and information systems development technologies. Introduction to Data Science, Data Mining and Big Data Techniques which emphasize on mathematical approach to the computational analysis of data are also introduced so students are able to draw upon the mathematics of both computation and probability to make use of the large amounts of data that are collected in order to solve major problems in their future workplace. Elective courses like Mobile Application Development, Web Systems and Technologies, Windows Application Programming, Advanced Java Programming, Electronic Commerce and Fundamentals of Artificial Intelligence will be offered to students undergoing this programme. Students will also have the opportunity to experience 9 weeks of industrial training in related industry. The aim of the industrial training is to expose students to real-life projects on software development and fundamentals of data science. Such training will add value to their qualification and increase their employment opportunities.